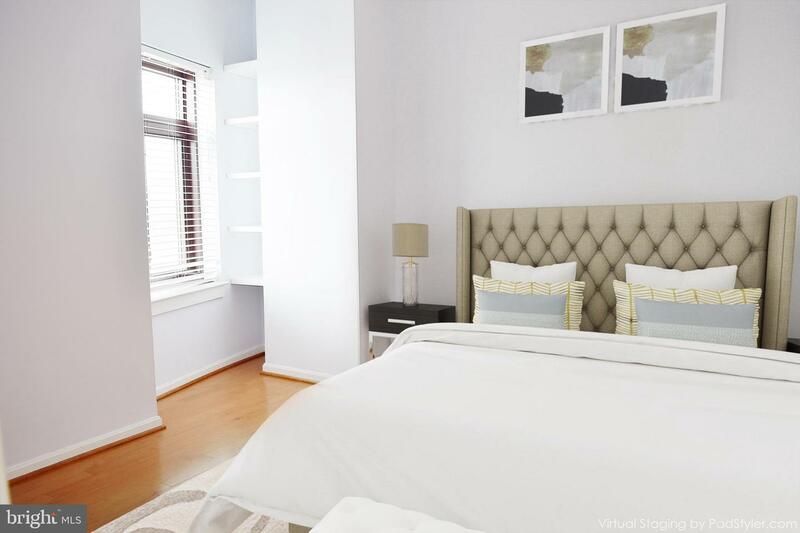  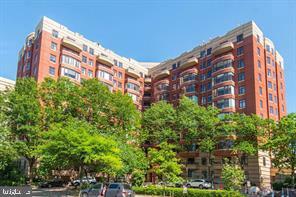 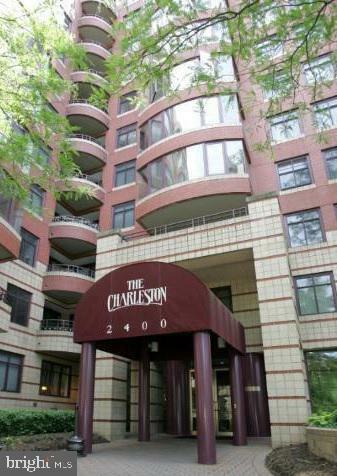  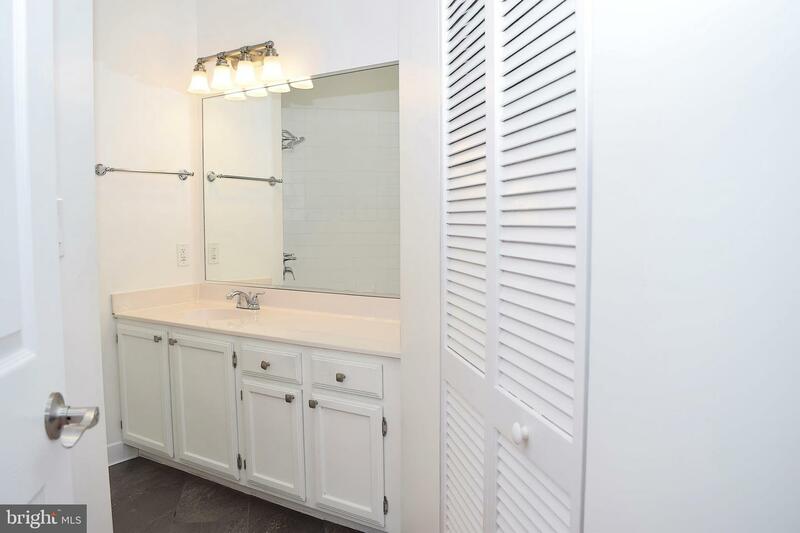 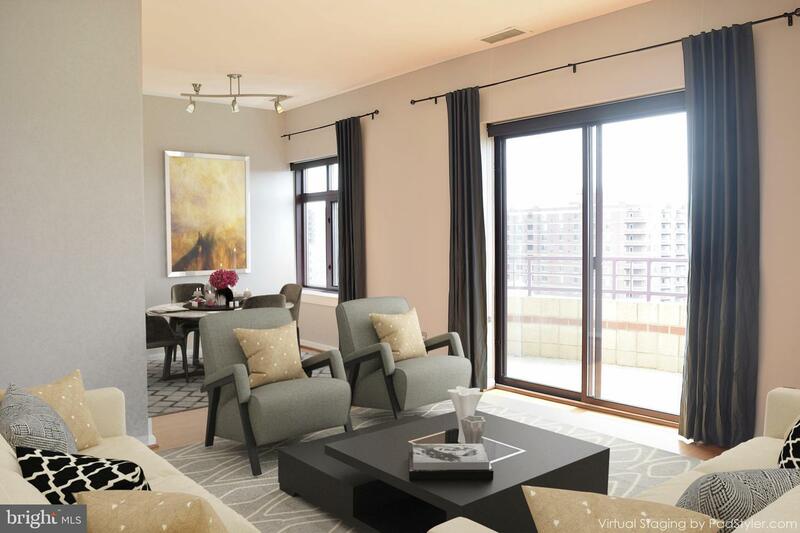 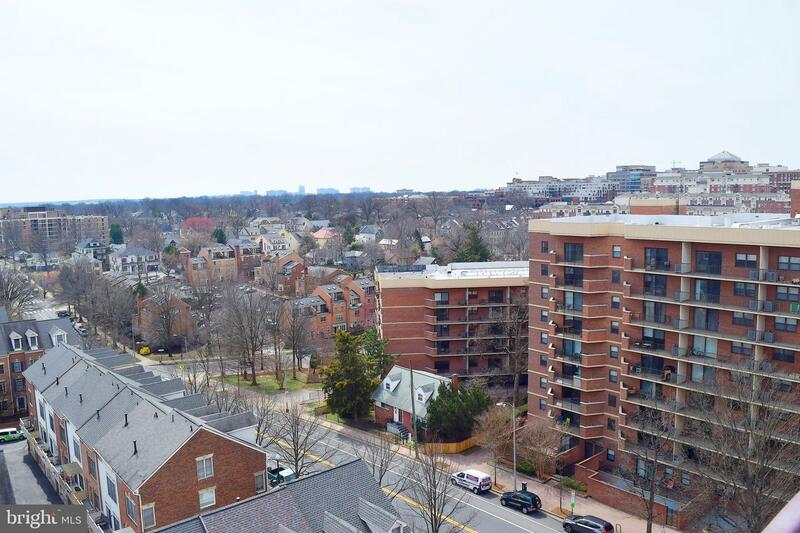 Come move into your Penthouse condo in the heart of Arlington. 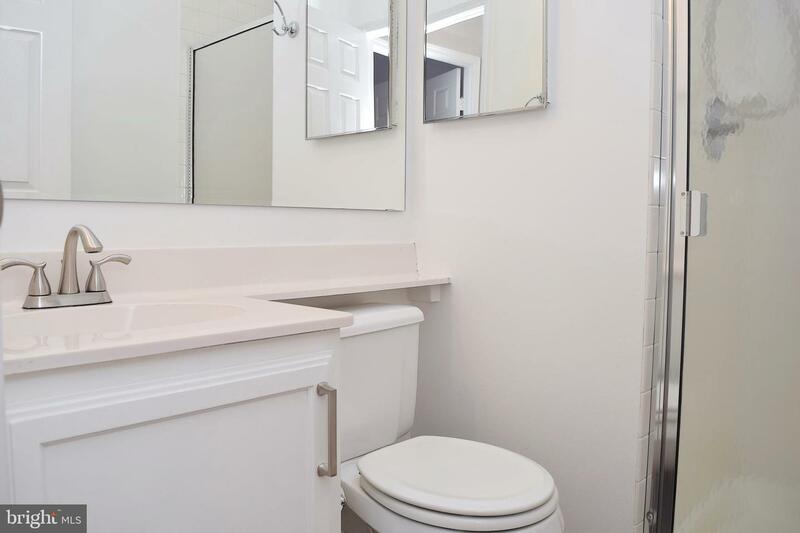 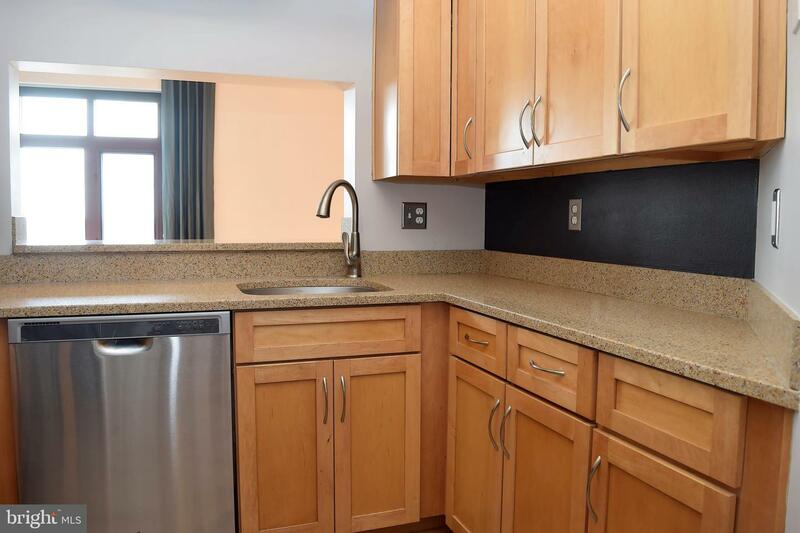 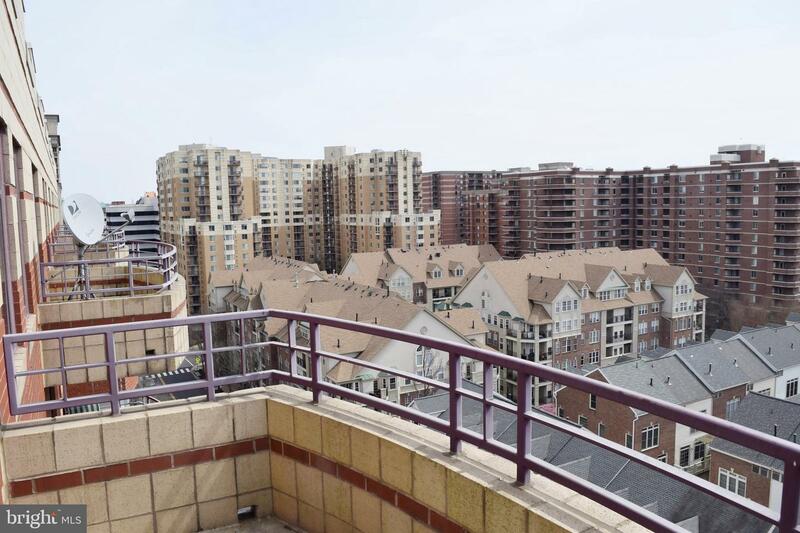 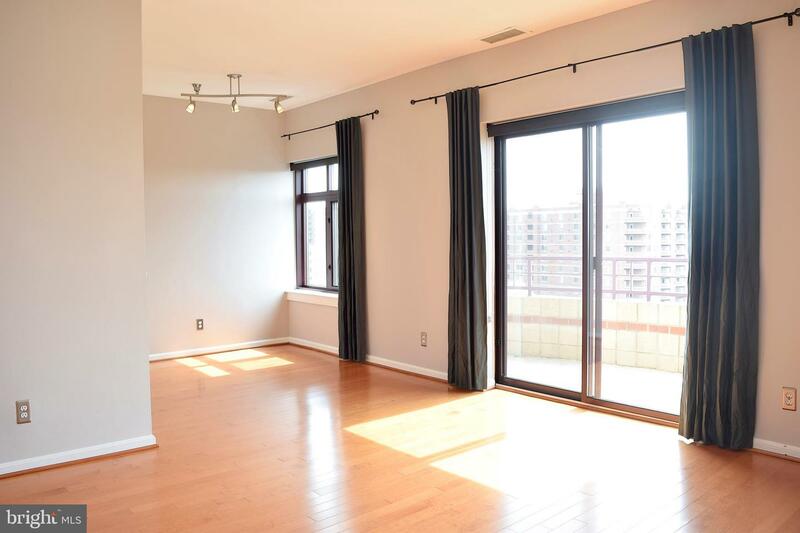 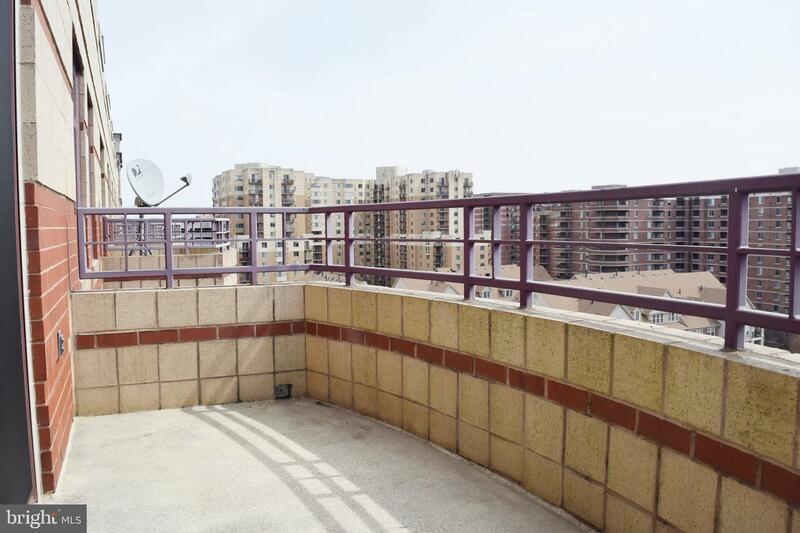 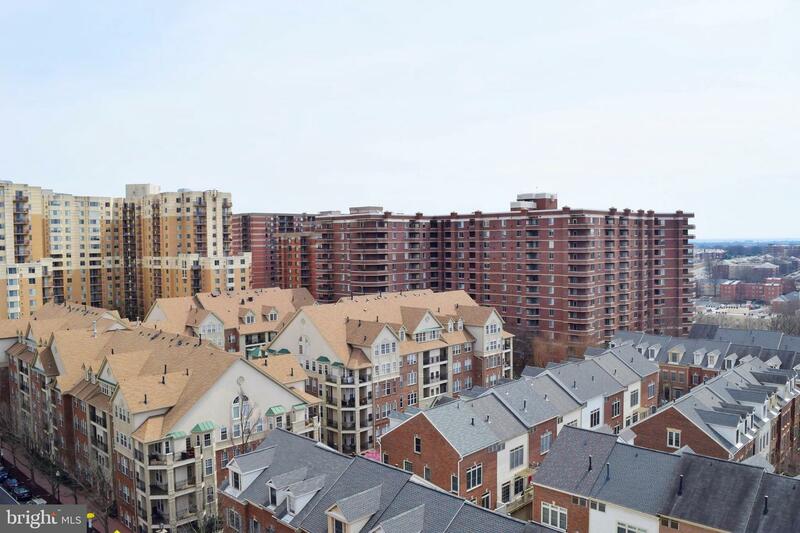 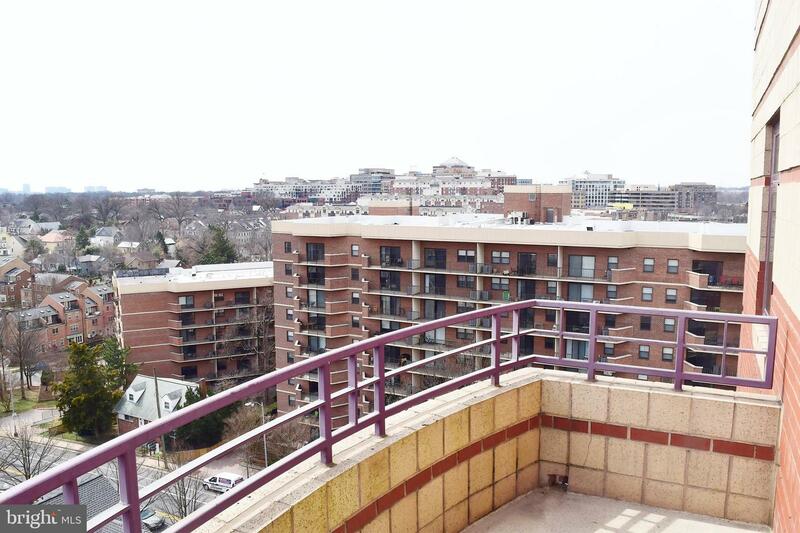 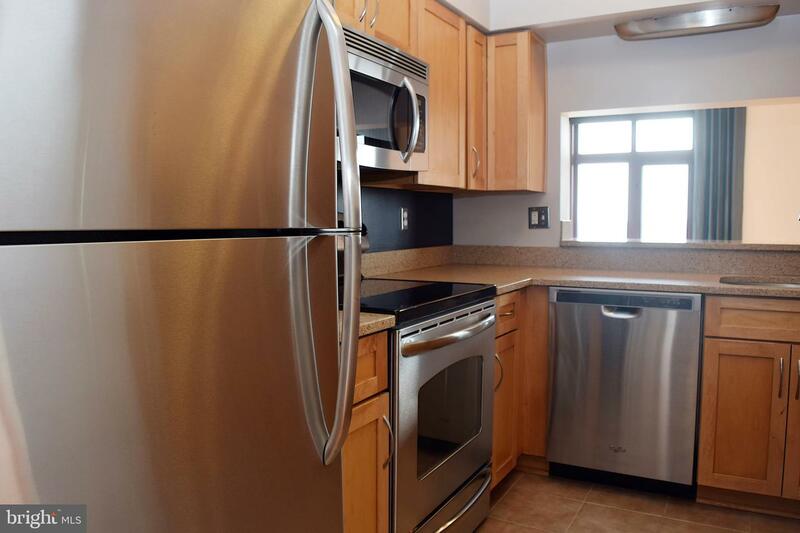 This corner unit 2 bedroom/2 bath home has excellent views east, west and south of all of the Arlington and Alexandria skylines as well as a view of the top of the Monument, perfect for watching the national fireworks. 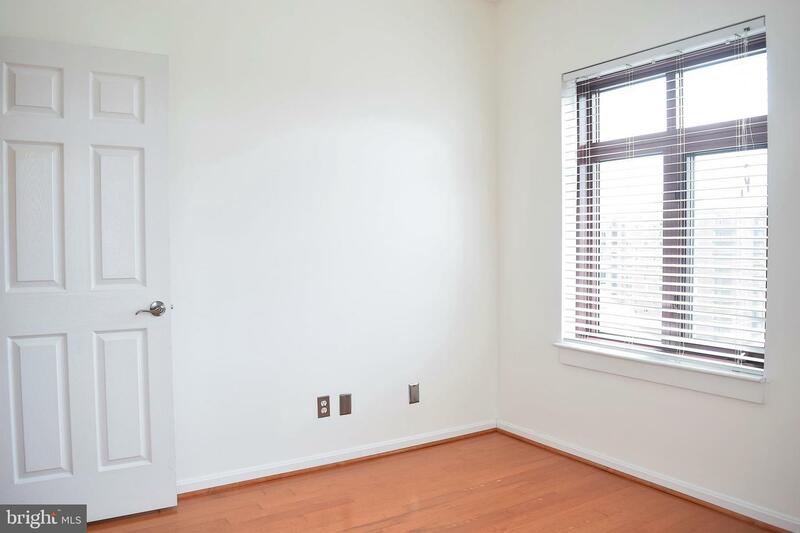 Windows on two sides give tremendous light all day long. 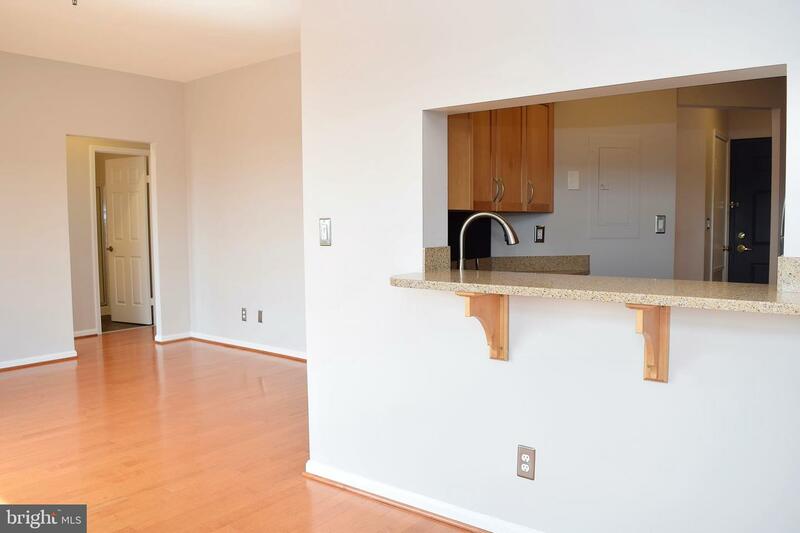 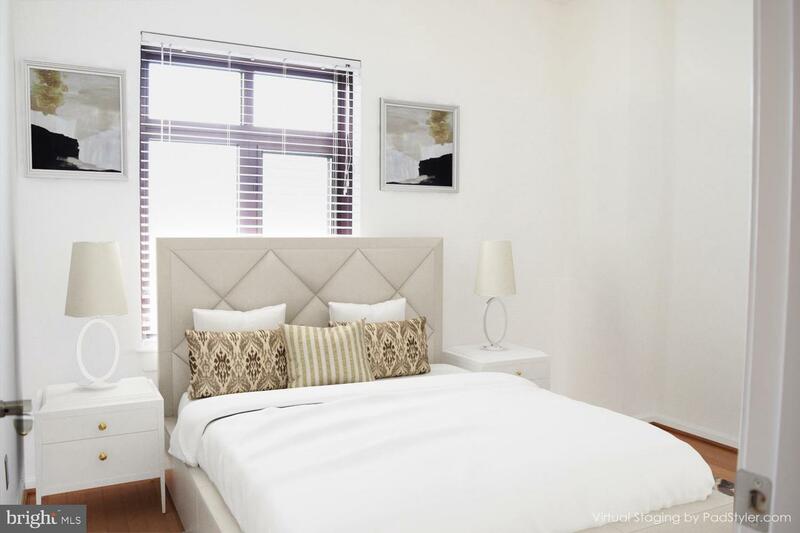 Inside the condo, there is a sizeable living and dining open space, kitchen with passthrough to the dining room, 9-foot ceilings, tons of south/west facing light all day, BALCONY with wonderful views, two bedrooms and two nicely appointed bathrooms. 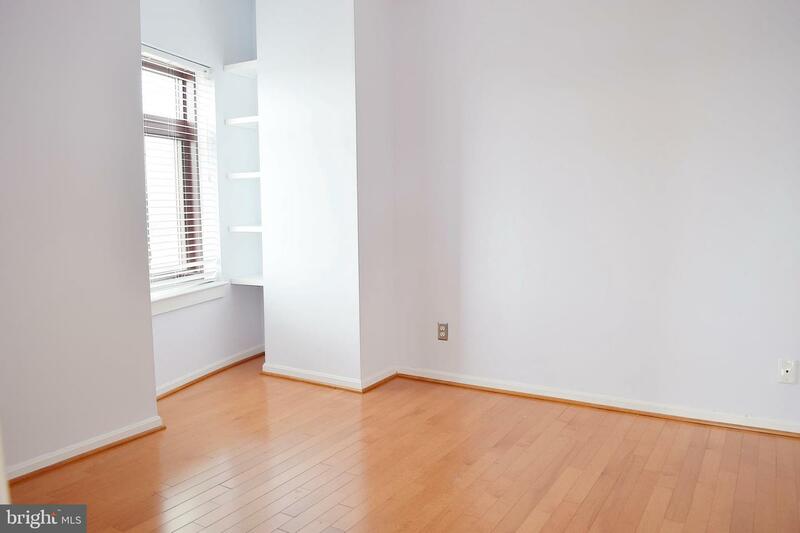 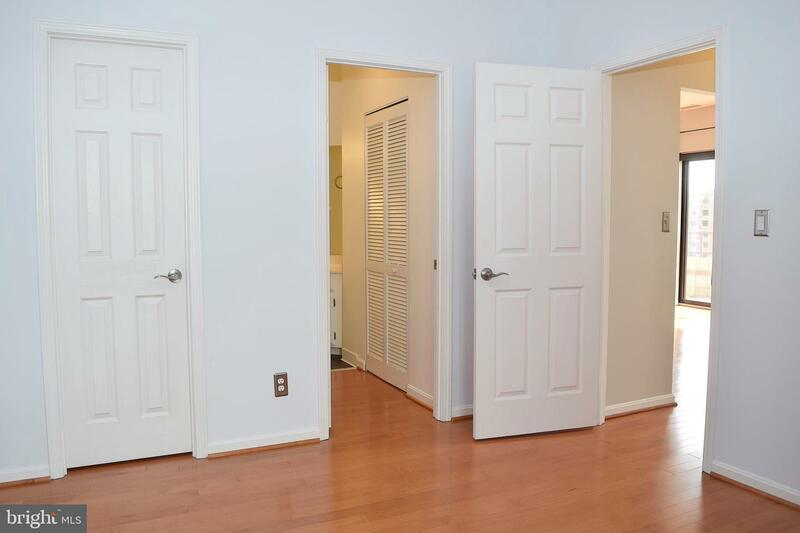 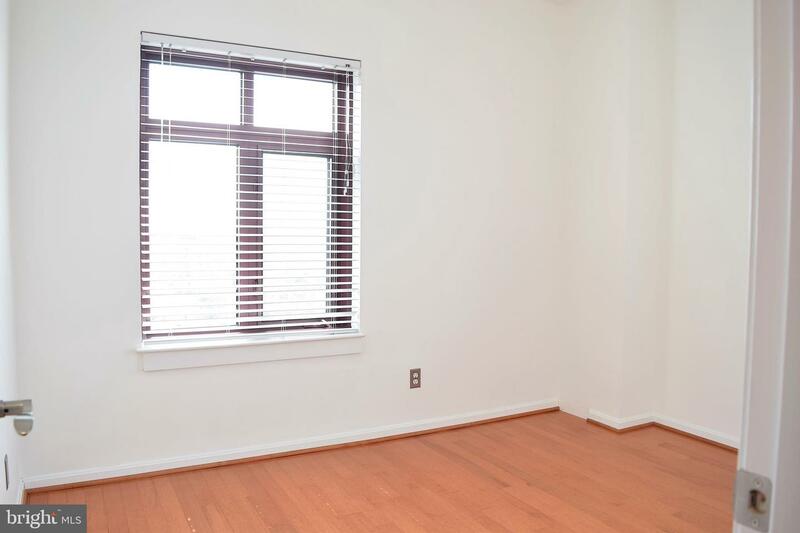 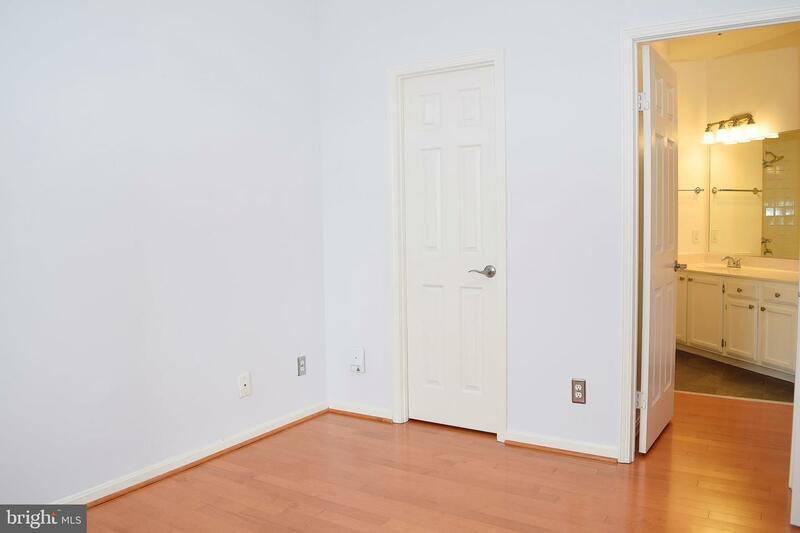 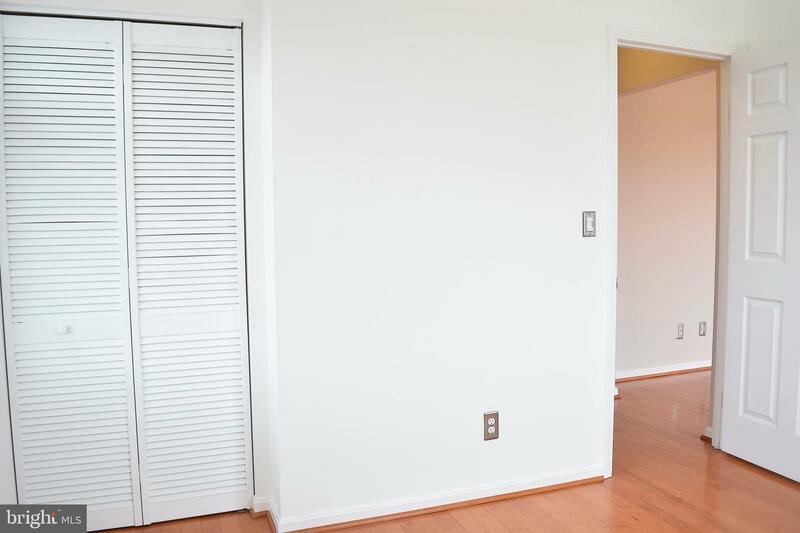 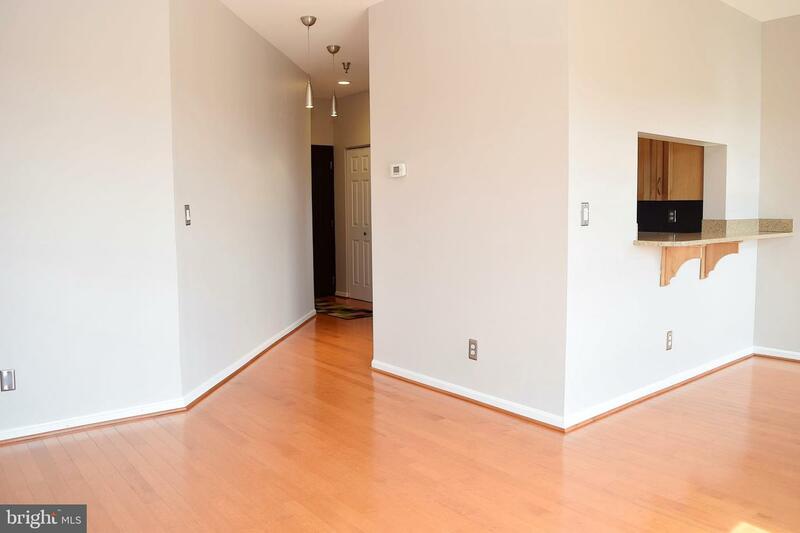 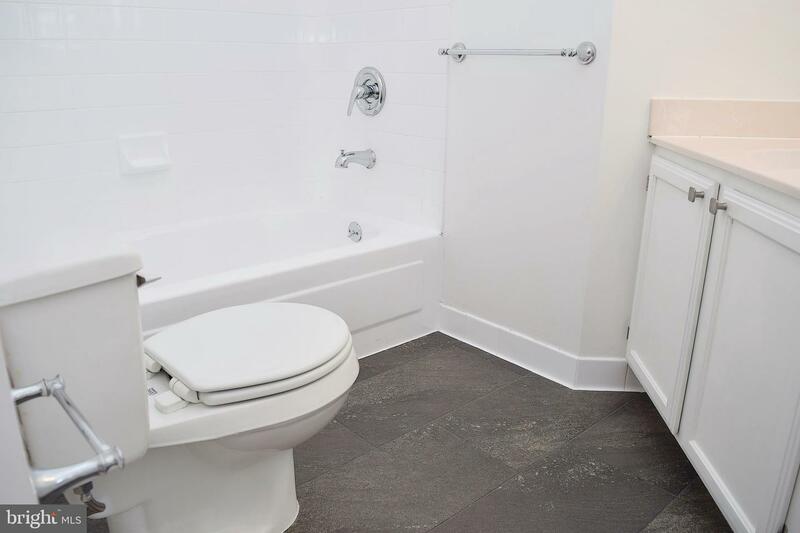 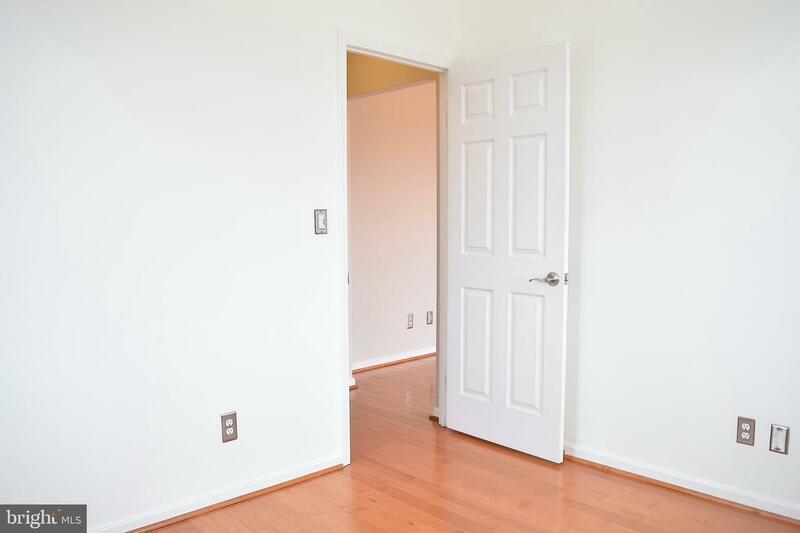 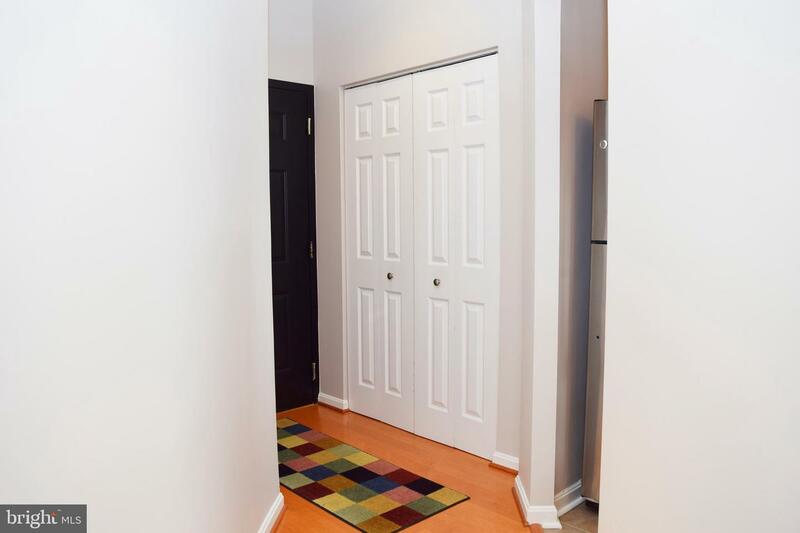 New hardwood floors and fresh paint invite you to simply move in. 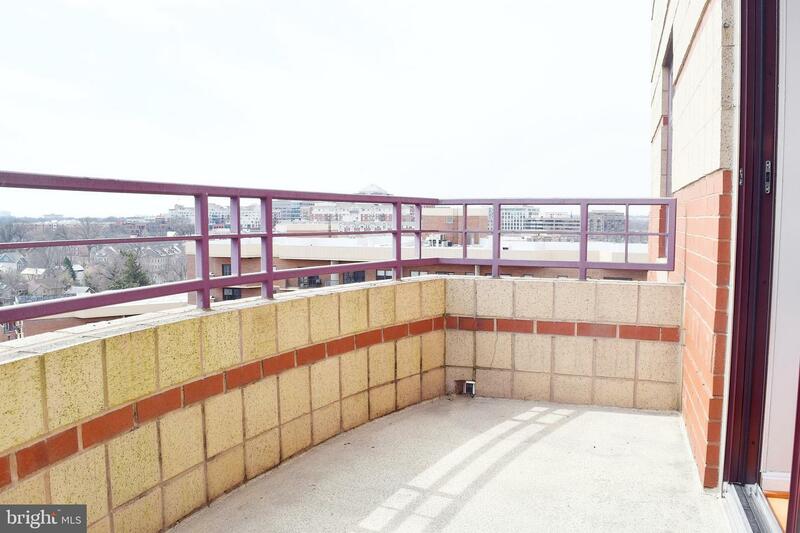 Enjoy quiet evenings on your private balcony with fantastic views. 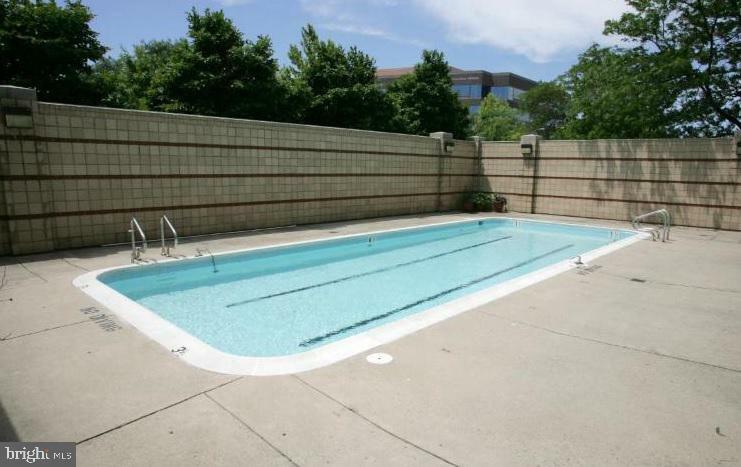 Complete this amazing home with TWO GARAGE PARKING SPACES (166&167), extra storage, exercise room and outside pool all within the condo association.